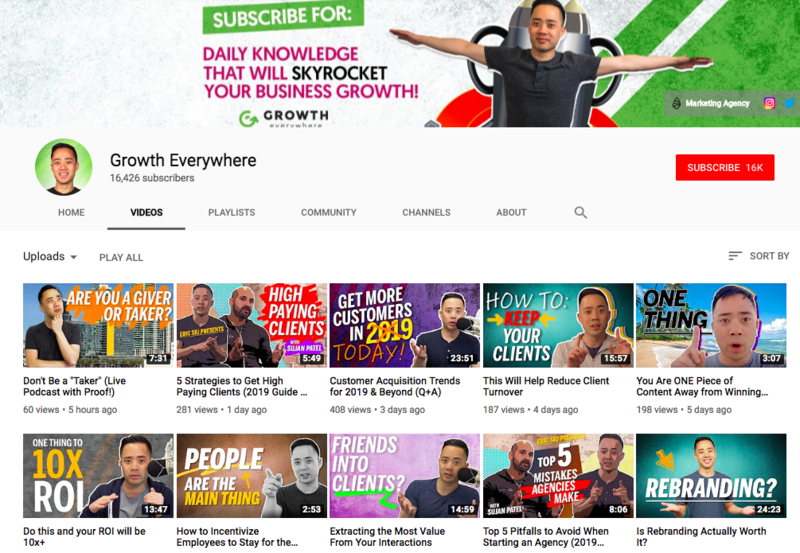 Today, I’m going to talk about seven content marketing hacks that will crush it in 2019. Simply put: the skyscraper technique when you produce a piece that is 10X better than the first, second or third result in Google’s SERPs. It’s so far ahead of everyone else’s content on this subject that it’s very hard to beat which makes it easy to attract more links and give you more traffic. Free Bonus Download: Learn from successful companies that have actually generated millions of dollars from epic 10x content! Click here to download it for free right now! However good your content is, you’ll find that whatever ranks well now won’t rank well forever. Even if you climb to the top, over time it goes down. So once a year, take your most popular content pieces and update them. The blogging space is so competitive right now that whatever subject you’re writing on, chances are there are 50 or 100 articles already on that subject, if not way more. So you want to make sure that your content is up-to-date because now Google has an option of picking the latest and greatest ones to rank versus just ranking any halfway decent content because there’s not enough out there on the web. Make sure all links are working, and update any links to sources that are older than about 2 years. Update any images/screenshots that look old or out of date. Refresh any examples (of companies, products, case studies, etc.) you used. If the piece doesn’t already contain bullet points, headers and other means of breaking up large chunks of text, add them. Ensure that all facts, statistics and research are still correct. Rewrite your intro and conclusion. Add more info in general. If you’re updating a blog post from even 2-3 years ago, you need to make sure that your content reflects this. Because there are millions of blog posts being published every single day, the question is: how do you stand out from everybody else? 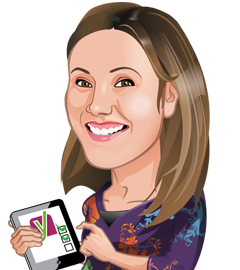 When I think about the best blog posts out there, I think of CV Insights, because it’s very data-driven content, a lot of long-form stuff, or Andreessen Horowitz, who does a good job with their podcast and videos. I’m not saying you need to do something that’s very data-driven in a long-form post; I’m saying what can you do? Where you can have a unique point-of-view? How can you do something different so that it’s remarkable and makes people start to talk about you? 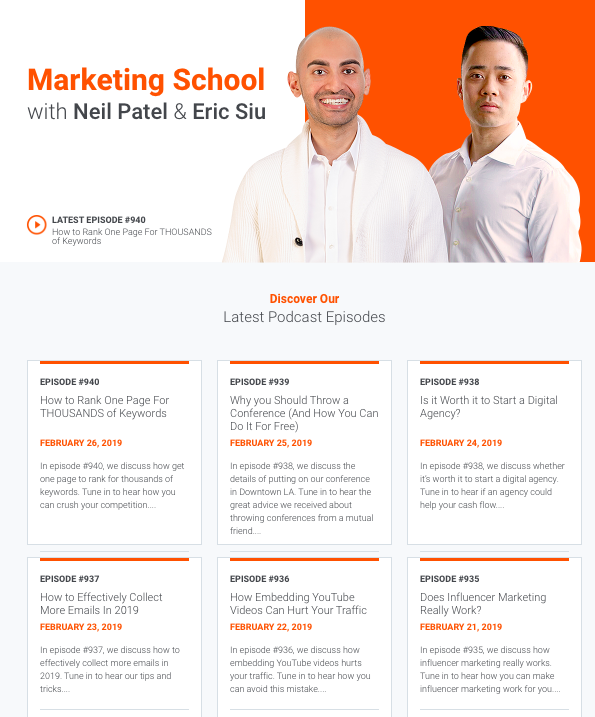 What makes my and Neil Patel’s Marketing School podcast stand out is that we’re relentless and we haven’t missed one daily episode in nearly three years now. So that’s what makes us different. Don’t focus just on just text-based content. Everyone’s like, oh we’ve got a blog – but don’t stop there. 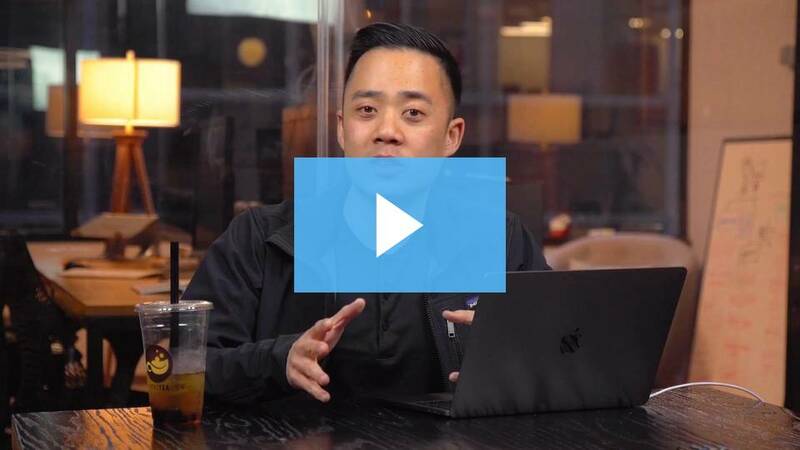 Blogging is great, but in 2019, video is going to be the mainstream content platform that people are going after, so make sure you start producing videos. I talked about this in a recent Marketing School episode, and I want to drive this point home. Make sure that you tackle your content output with an omnichannel approach, an omni-presence approach, content repurposing approach, whatever you want to call it. 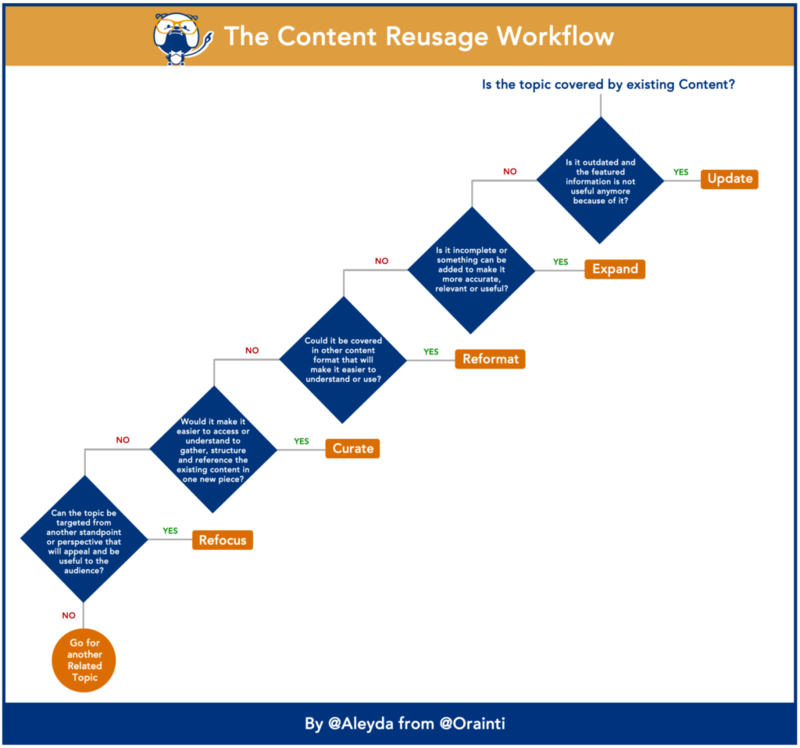 This framework means that you have a process in place that helps you get the most out of your content. So you might create a webinar first, then turn it into a blog post, into one long video, into a series of short videos, etc. that you can then post on Instagram and other social networks. This workflow process ensures that you have something specific to follow rather than just doing things randomly. I actually had a content offsite yesterday with my team and we talked about focusing and not doing things randomly anymore. If you have a process to follow, it’s just going to make it a lot easier for you. My tool, ClickFlow, allows you grow your organic traffic without having to write new content. The reason you want to use this tool is because since a lot of your traffic will come from Google, you should be A/B testing your headlines to make sure that they stand out. And ClickFlow makes it really simple. Headlines with numbers tend to get more clicks in the SERPs. The highest engagement rate on Facebook were headlines that began with 10, 5, 15 and 7. Headlines with 12-18 words receive the highest number of Facebook engagements on average. Phrases like “the future of”, “X ways to” and “need to know” got the highest engagement for B2B companies. B2C worked well with phrases like “this is what”, “X reasons why”, and “X things to”. So I woke up today and the first thing I did was some keyword research. This is not even a joke. I actually did this as my first thing in the morning. I usually login to Google Keyword Planner, but this time I logged into Ubersuggest, Neil Patel’s tool, got the volume I needed and then I went off and did my thing. 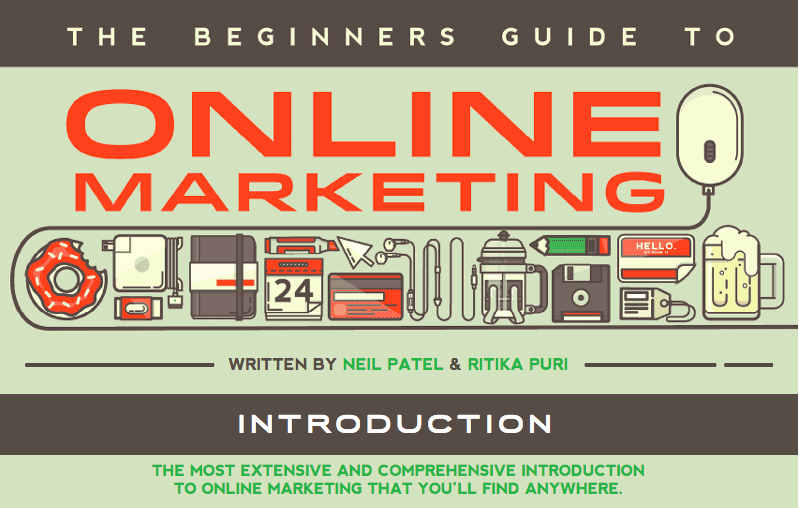 Domain Overview – Imagine being able to reverse engineer your competitors’ SEO, content marketing, and social media marketing strategy. 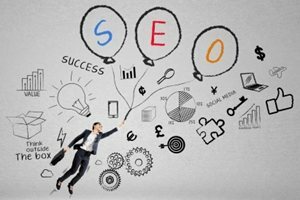 Top SEO Pages – Are you tired of writing content that no one reads or even shares on the social web? Keyword Suggestions – Need more keyword ideas? From head terms to long-tail phrases, you’ll get hundreds of suggestions from our free keyword tool. You’ll also see volume, the competition, and even seasonal trends for each keyword. Content Ideas – Do you want to find out the content pieces that are getting the most social shares and backlinks in your niche? Backlink Data – Backlinks are one of the most critical parts to Google’s algorithm. But there is an issue. It’s hard to build them. Now with Ubersuggest, you can see the exact content in your space that people are linking to.